The NEW 2018 Recon Force 4K camera features true 4K UHD video recording capability as well as the ability to capture images up to 32MP. 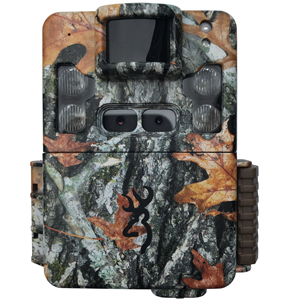 This camera also includes adjustable detection ranges from 55ft.- 80 ft. as well as 3 adjustable IR flash modes for optimum picture control at night. The NEW 2018 Recon Force 4K camera features true 4K UHD video recording capability as well as the ability to capture images up to 32MP. 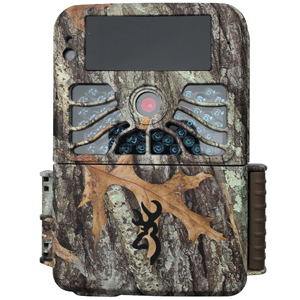 This camera also includes adjustable detection ranges from 55ft.- 80 ft. as well as 3 adjustable IR flash modes for optimum picture control at night. 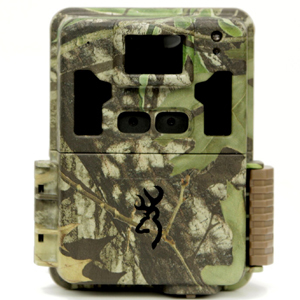 To help you view images and videos in the field, the Recon Force 4K has a built in 2 inch color display. 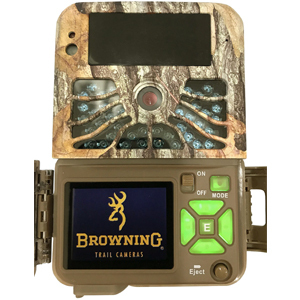 Additional features include Smart IR video, which continues to record video footage while game is moving in front of the camera and SD card management options which allow you to overwrite older images on the SD card if the memory is full. The Recon Force 4K is also compatible with up to 512 GB SDXC memory cards, comes equipped with a battery meter that measures both alkaline and lithium batteries, and has the cutting-edge ability to adjust trigger speeds from 0.4-0.7 seconds.